Hill Blazer Championship. Games online. 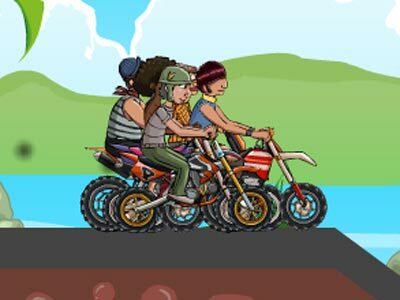 Try to become the best hill rider. Beat your rivals and achieve the highest score. The game comes in two modes: a race with other competitors or trick mode. Get to the start line and have fun!